This is a Rent to Own Home located in Boardman. 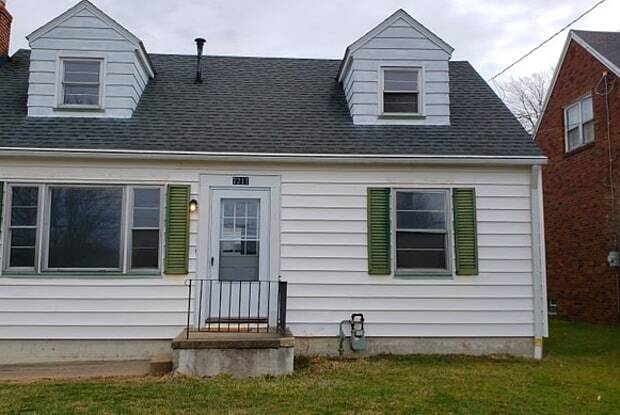 To schedule a viewing visit: https://app.tenantturner.com/qualify/7211-amherst-ave?p=TenantTurner Remodeled with new paint, carpet, ceiling fans & light fixtures. 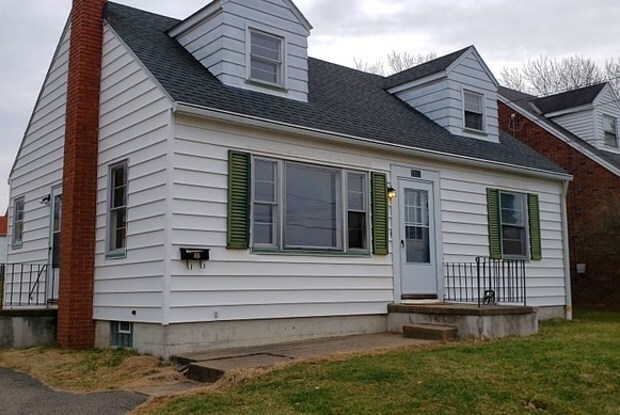 Very nice 3 bedroom, 1 bath Cape Cod. Features include: hard wood floors, vinyl siding, and glass block windows. WHAT I LOVE ABOUT THE HOME I love this house because....Boardman Schools. Great home for your family. Very well taken care of. Make it Your Own. Fabulous back yard, Great Space...for family, bbq, boy toys. Plenty of space in a great area! This is a Rent to Own Home..
Have a question for 7211 Amherst Ave?